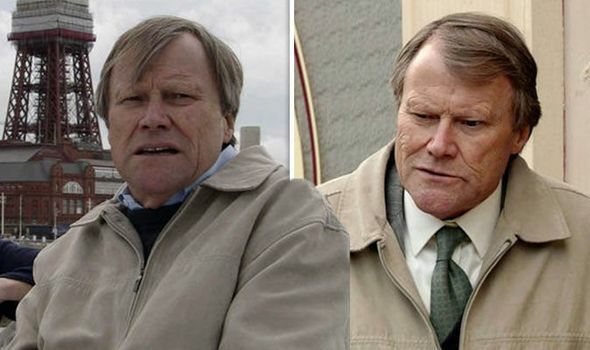 Coronation Street spoilers: Roy Cropper’s long-lost sister to arrive as mystery is solved? CORONATION STREET’S Roy Cropper has been dealing with the death of his mother Sylvia Goodwin on the soap recently, but her death may have unleashed a dark family secret. Netflix April 2019: What is leaving Netflix next month?